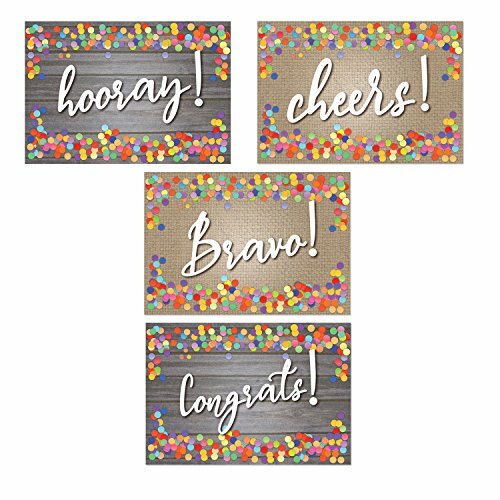 A variety of congratulation postcards. Easy to fill out and inexpensive to send. Congratulation postcards measure 4x6 ready for the mail! No envelope necessary. Just add a stamp! 40 Congrats postcards. Easy to fill out. Glossy front and matte back. If you have any questions about this product by Stonehouse Collection, contact us by completing and submitting the form below. If you are looking for a specif part number, please include it with your message. LANG - "Adore Him", Boxed Christmas Cards, Artwork by Susan Winget" - 18 Cards, 19 envelopes - 5.375" x 6.875"
LANG - "Santa's Rocker", Boxed Christmas Cards, Artwork by Susan Winget" - 18 Cards, 19 envelopes - 5.375" x 6.875"
Coloring Book"Vote" postcards. Four different images for getting out the vote and writing your reps. Set of 60.